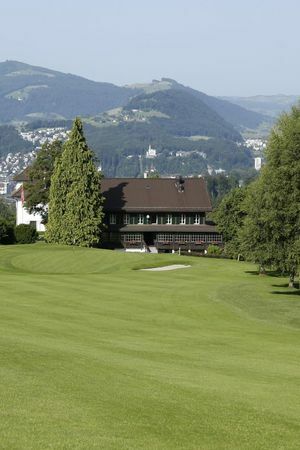 Golfing in Lucerne is a tradition that dates back to 1903. 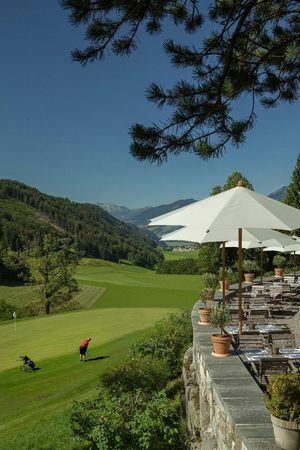 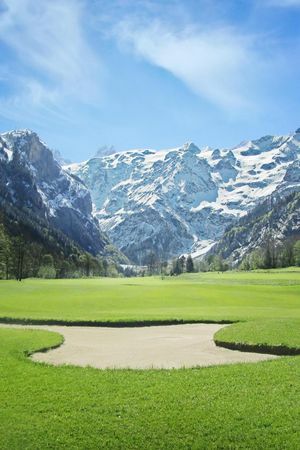 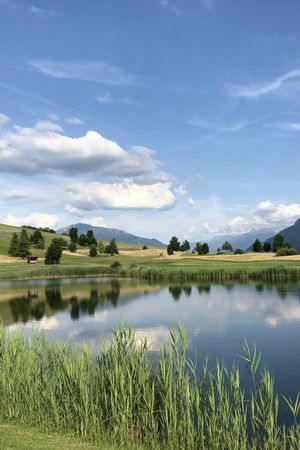 That was the year the local tourist association and Lucerne hoteliers on the Dietschiberg opened the very first golf course in the Lake Lucerne Region. 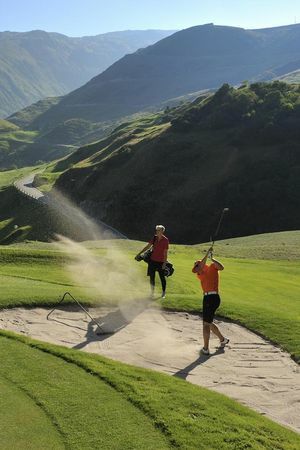 The game is now played on a variety of greens in and around Lucerne, with players benefiting from the region’s magnificent lake and mountain scenery.